Allow your customers to check prices, confirm availability, and book on the go, anywhere their travels take them. Let your clients book in three simple steps and see the trips on your dashboard. Track in-progress rides on the map, review spending levels and ride activity, change account settings, and more! 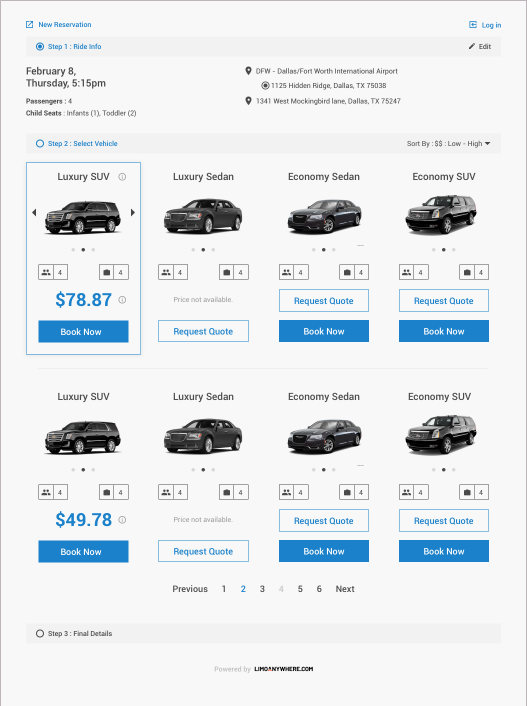 Connect directly to your companies Limo Anywhere account and see all your data in one location. 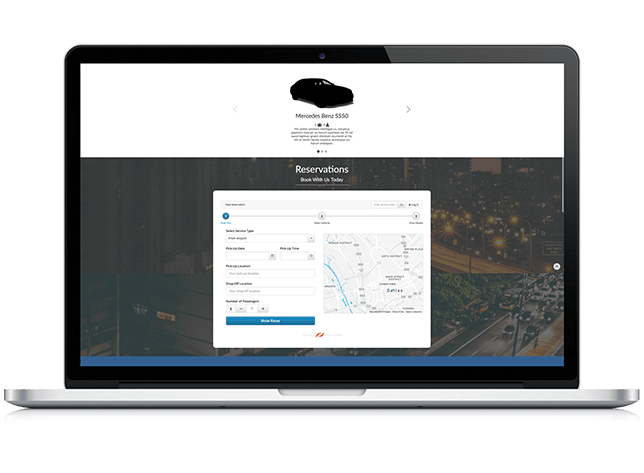 Give your passengers the power to get pricing, book round trips, and enter flight information from their computer or phone. The world's first and only standards-oriented, quality-controlled ground transportation affiliate network. 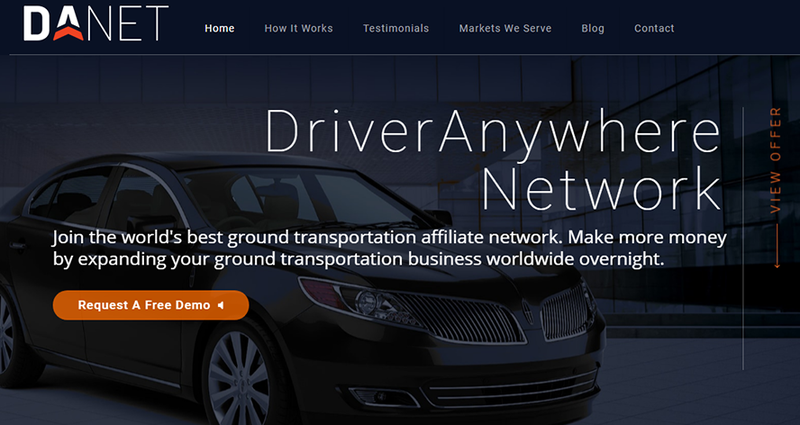 The world's best ground transportation affiliate network. Become Part Of The Largest Ground Transportation Network In The World.